May need this too if converting from old style pump to new pump. Check valve is NOT included in kit. May need to order new check valve with 1/8" port on side in addition to this kit if your check valve does NOT have an 1/8" side port or order the CTD1238ADAPTKIT. Older pumps unloaded pressure at the head, pressure is now unloaded at the check valve. 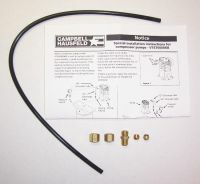 This kit has the fitting to go into the check valve and new unloader tube. 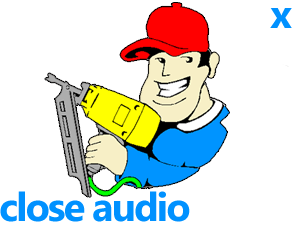 Click on the video tab to view an installation instruction video!